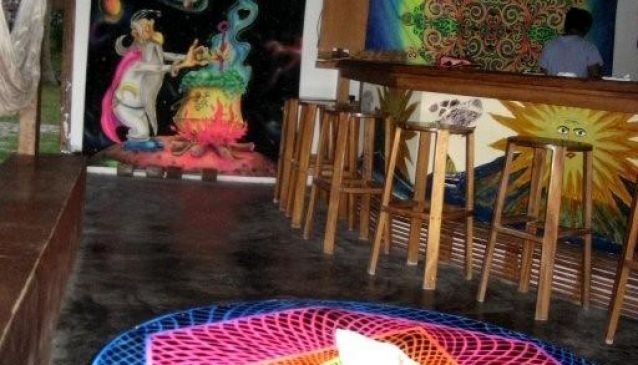 Psychedelic bar on Gili Air selling merchandise and holding events for those who love this style. Plenty of parties including glow sticks, tie-dye and of course posters of mushrooms winking at you. Order cocktails on the beach or pop to their shop to buy a wacky outfit for that night's party.